Team McDadi is a proud supporter of the Trillium Health Partners. A portion of each sale (buy or sell) will be donated to what we believe is truly a worthy cause – our most important asset – our health! We are proud to partner with Trillium! 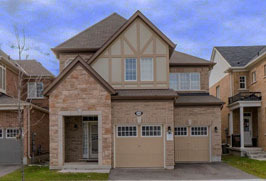 Welcome to my real estate website, which focuses on buying and selling homes in the Greater Toronto Area. 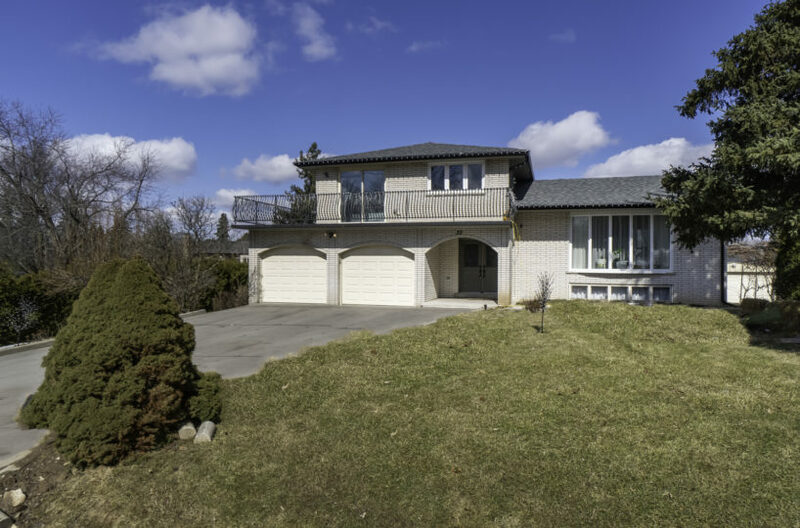 As one of the top Mississauga real estate agents, I trust you will find all the real estate information you are looking for. For those of you searching for general information about Mississauga real estate or real estate in the GTA, I have a complete resource center here for just that purpose. I have also incorporated more specific information about myself, my history in real estate, and the range of real estate services I offer. Please contact me, a trusted Mississauga real estate agent with 30 years of experience, if you have any additional inquiries. With 30 years of Mississauga real estate experience and experience in the GTA, the knowledge, experience and insights I have are invaluable! 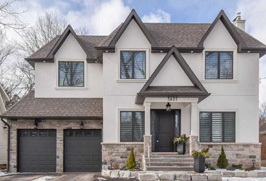 As a reputable Mississauga real estate agent, I have been involved in more than 11,335 home real estate sales in the GTA. Our motto at Team McDadi is no home is too big or too small for us. Our aim is to provide each client with the ultimate real estate experience. Whether you are interested in buying or selling a condo, townhome, single detached home or an estate mansion, we have the tools and experience to ensure a smooth and seamless real estate transaction. Our record speaks volumes! Our reputation speaks volumes! 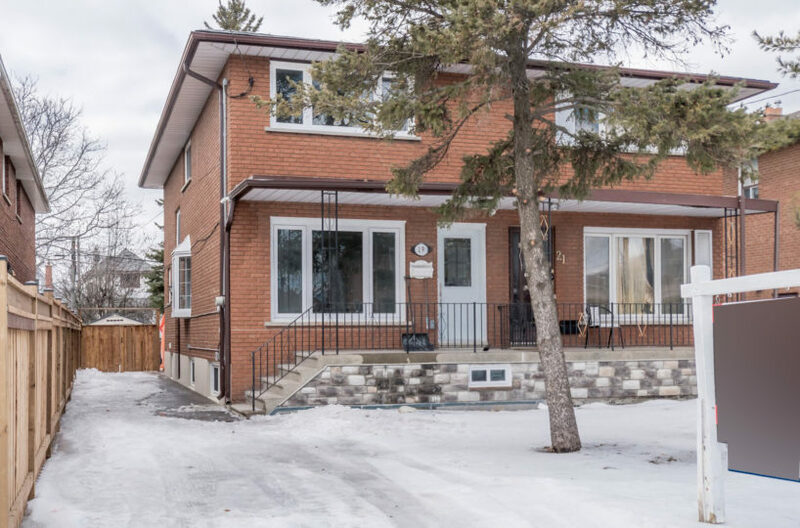 With the aim of providing exceptional real estate services, Sam McDadi Real Estate Inc. is comprised of dedicated professionals who ensure every client is completely satisfied. 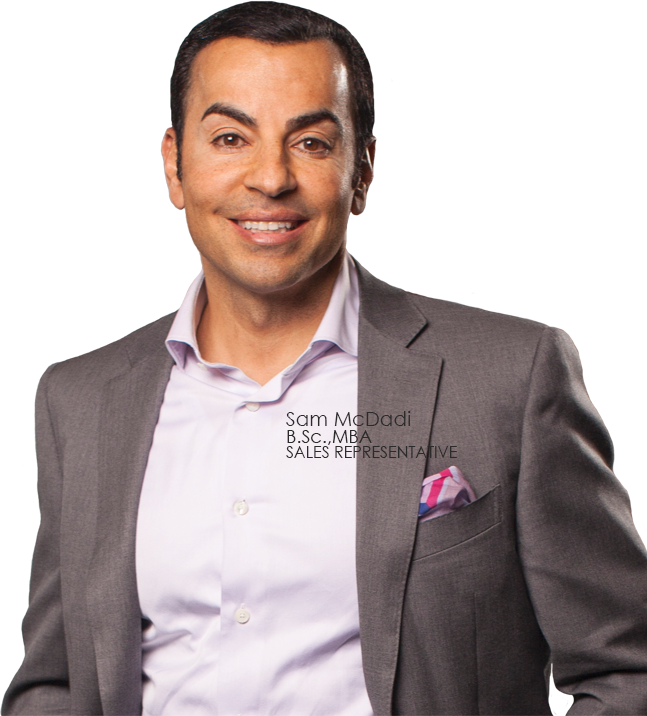 Whether you are buying or selling a home, or a business, Sam McDadi Real Estate can get the deal done. With an incredible team of administrative personnel, marketing experts and real estate agents, as well as designers, writers and photographers, this brokerage is in a class of its own. *For units/volume sold on the Toronto Real Estate Board for 2011, 2012, 2013, 2014, 2015, 2016, 2017, 2018 as per Redatum stats.